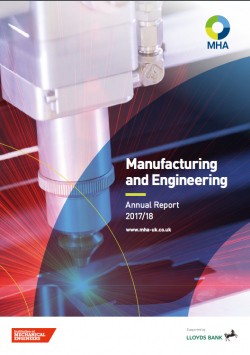 The sixth annual MHA Manufacturing and Engineering report, compiled by MHA, the UK-wide group of accountancy and business advisory firms, supported by Lloyds Bank Commercial Banking and in association with the Institution of Mechanical Engineers, reveals an industry delivering revenue growth and with increased optimism this will continue in the coming year. However, UK manufacturers are facing barriers to growth driven by Brexit, increasing production costs and recruiting skilled staff. 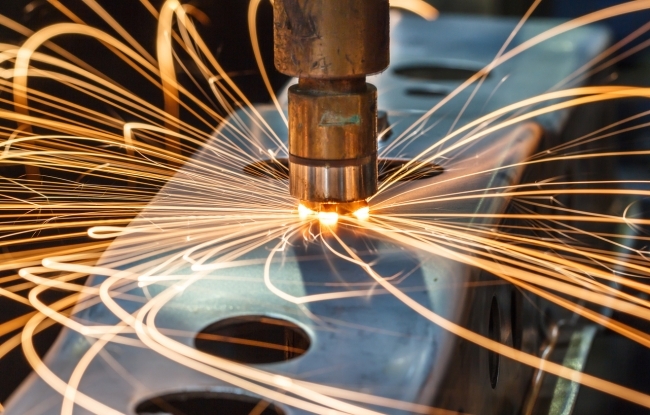 Despite continuing uncertainty around the impact of Brexit, UK manufacturers have reported another year of revenue growth. 69% of respondents said they had experienced an increase in revenue of the last year, a 10-percentage point increase compared to the previous year. In terms of the level of growth, over a quarter (26%) of the respondents reported revenue increases of over 10%. Optimism that this would continue was high with 78% of respondents saying they expected growth over the coming year. Business confidence for the next 12 to 36 months is increasing. 59% of respondents said confidence was high or above average for the next 12 months and this increased to 64% when looking ahead 36 months. Just 12% of respondents ranked confidence as below average over both periods. Production costs will continue to rise with most respondents (94%) saying they expected increases in the coming year, this was up one percentage point from 2016. The main factor behind the increase was cited as the costs of raw material with 77% saying they expected these to rise, an increase of 12% from 2016. Rising wage costs and the price of components continue to be a factor. Volatility in energy pricing saw a 6% increase from last year with 42% of respondents saying they were worried about the impact on production costs. In the face of increased production costs, the survey indicates a potential shift towards higher prices for customers. 38% of respondents said they were considering price increases compared to 29% in the previous year. For others, the focus would be on improvements in productivity and business efficiency (44%) to address cost increases. Investment in research and development (R&D) remained static with 88% of respondents saying they were investing in developing new and improving existing products and procedures. Awareness of the relevance and benefits of R&D tax credits still needs to be increased. Despite the high level of firms investing in R&D, 43% of respondents indicated they had not claimed the tax credits available to them meaning they are potentially missing out on significant savings on R&D costs. The survey also shows that there is a continuing appetite for capital investment with half of the respondents saying they would be increasing levels, up six percentage points from last year. The sector is making great strides in recognising the opportunities that Industry 4.0 developments can bring. In 2016, 74% of respondents said they did not understand the principles underlying the developments in automation and data exchange in manufacturing technologies. 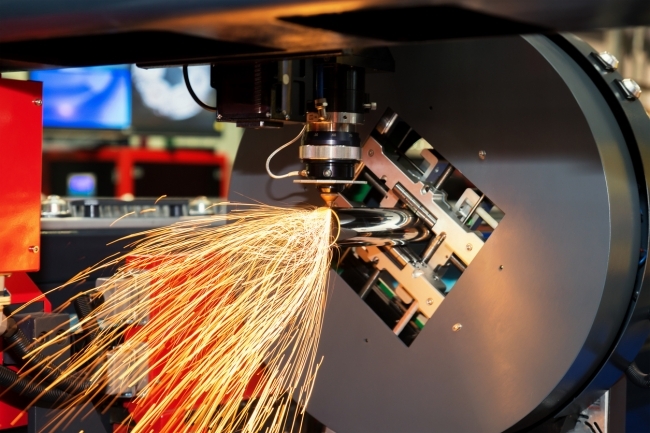 Jump forward just 12 months and 92% of respondents to this year’s survey see the Internet of Things, use of robots and automation as providing a real opportunity to the manufacturing sector. To support this, respondents want government to provide more tax incentives around investment in automation. The ability to find and recruit suitably skilled staff was identified as the main barrier to achieving business growth over the next 12 months, a problem compounded by staff losses as a result of Brexit. This factor sat above more general concerns and uncertainty around Brexit and its impact on the future trading environment and, more broadly, global economic conditions. Over half the respondents (57%) indicated they expected to see an increase in staff over the next 12 months, an increase of 10 percentage points for last year, with a majority (64%) focused on production staff. However, three quarters of those responding said they have problems finding staff, particularly skilled machinists and experienced engineers. The lack of applicants with relevant skills was the primary problem faced by the sector (62% of respondents) when it comes to increasing the workforce. The national picture on staff retention in the wake of the Brexit vote shows how uncertainty over future EU workers’ rights and currency issues are having a direct impact on manufacturers; 20% of respondents said they had lost staff or are at risk of losing them as a direct consequence of Brexit but this level hides massive regional variances with the percentage for London and the South East standing much higher at 35%. Supporting the industry in addressing skills gaps was seen as a priority for government. Respondents said they wanted to see the government move to expand skills training in secondary schools and further and higher education colleges. While nearly 60% of firms indicated they are planning to take on apprentices, a significant proportion (80%) revealed they had no strategy to access Apprenticeship Levy funding. Chris Coopey, Head of the Manufacturing Group at MHA, said: “The resilience and optimism of manufacturers and engineers, highlighted by our survey, is a massive positive for the UK in this most uncertain world. 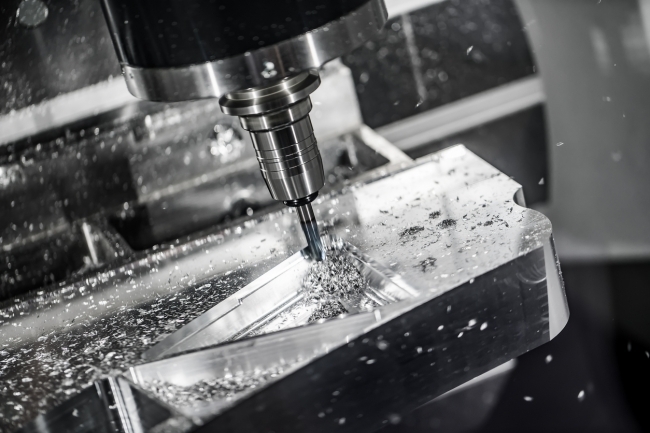 Despite the challenges they face, such as skills shortages and the impact of the large drop in the value of the pound increasing raw materials and components costs, the sector remains buoyant. “The skills shortage is already being exacerbated by the loss of both skilled and unskilled staff from the EU. Though apprenticeships are becoming more popular, they will not match demand so there is a need to make more using less labour by utilising technology. The fact that the principles around Industry 4.0 are beginning to figure in the sector’s thinking is very good news. Investment seems to be the key to the conundrum of skills shortages and rising costs. Dave Atkinson, UK head of manufacturing at Lloyds Bank Commercial Banking and sponsor of the report, added: “The latest survey shows a more upbeat industry with renewed revenue growth and optimism which is encouraging to see. However, manufacturers are still facing a number of challenges including an ongoing skills shortage and rising production costs compounded by the uncertainty following the Brexit vote. Philippa Oldham, Head of Manufacturing at the Institution of Mechanical Engineers, and one of the contributors to the report, concluded: “Manufacturing is at the heart of a healthy UK economy, and it is encouraging to see that the findings of the survey show that there is continued optimism and confidence in the sector.